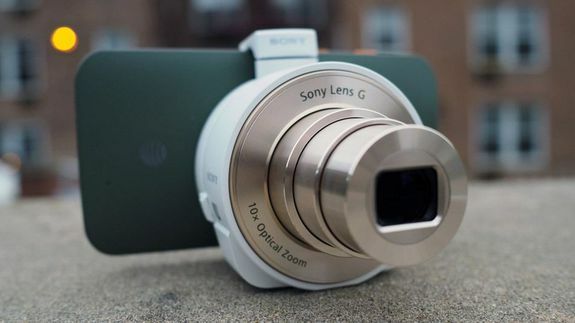 Sony QX10: A Funky, Overpriced Lens Camera for Your Smartphone - trendistic.com: ever tried. ever failed. no matter. try again. fail again. fail better. I can almost guarantee you’ve never used a camera like the Sony QX10 before. A camera attachment for your smartphone that already has a built-in camera, you say? Isn’t that redundant? For the most part, yes, but using the lens-shaped camera together with a smartphone is just so weird — and different — that it makes photography feel refreshing again.